If I do not see any sea, I do not live. 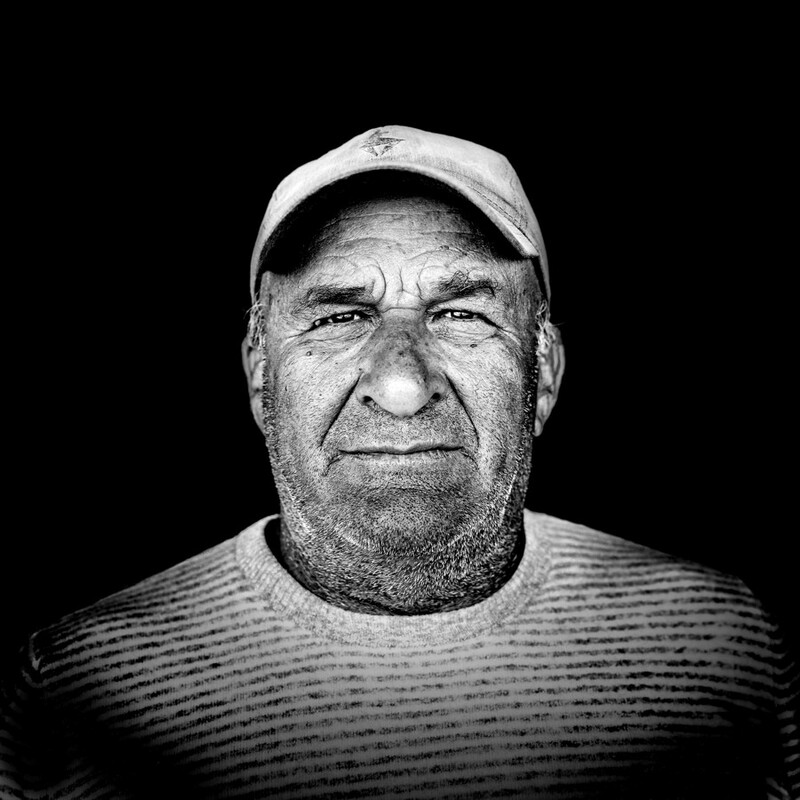 Twenty years ago, during holidays in Greece, Christian Stemper came across fishermen. 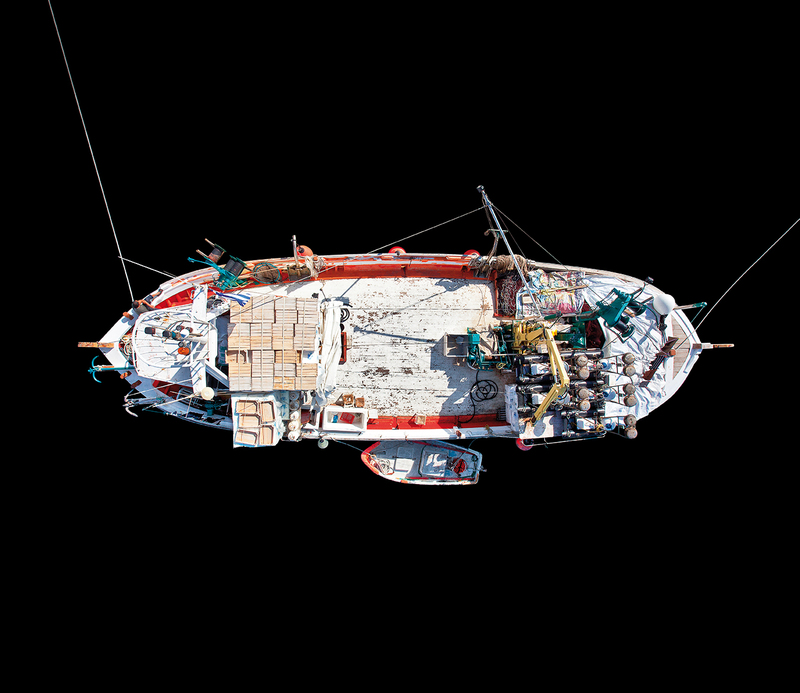 In September 2014, he came back on the Greek island of Paros to photographically document the last remaining individual fishermen and their traditional colorful wooden boats. Yannis Perantinos in Piso Livadi. Since 2010, Christian Stemper and a camera crew have captured the work and way of life of these last Wolves of the Sea. 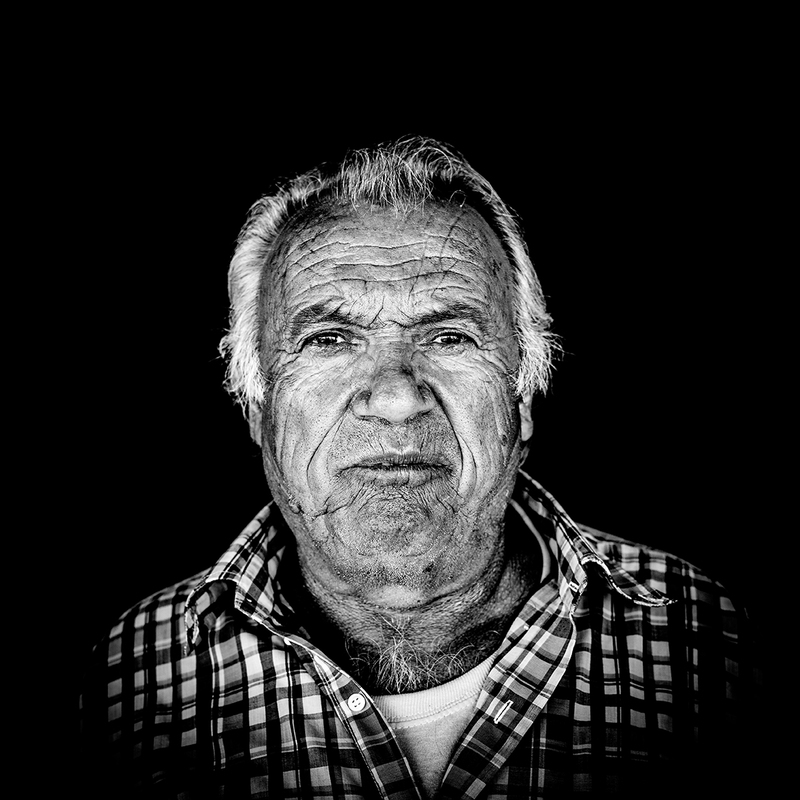 Thanks to a deep insight into their lives, going there every year to photograph, the photo documentary entitled "Lupimaris" tends to tell their story before they are forgotten. 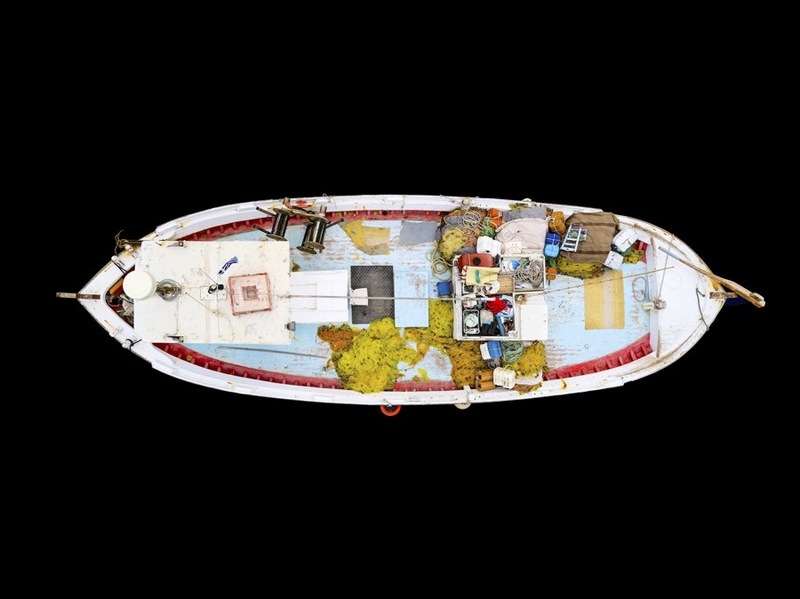 "In 2013, I went to Paros again and realized that half of the boats that I had already photographed in 2010 did not exist anymore - destroyed, abandoned or sold to tourists. And the ones left will soon be gone - not only on Paros, but on all the Greek islands." Threatened with extinction, the fishermen suffer from competition with bigger fishers, environmental restrictions and struggle to convince the island's younger generations to take up the torch. 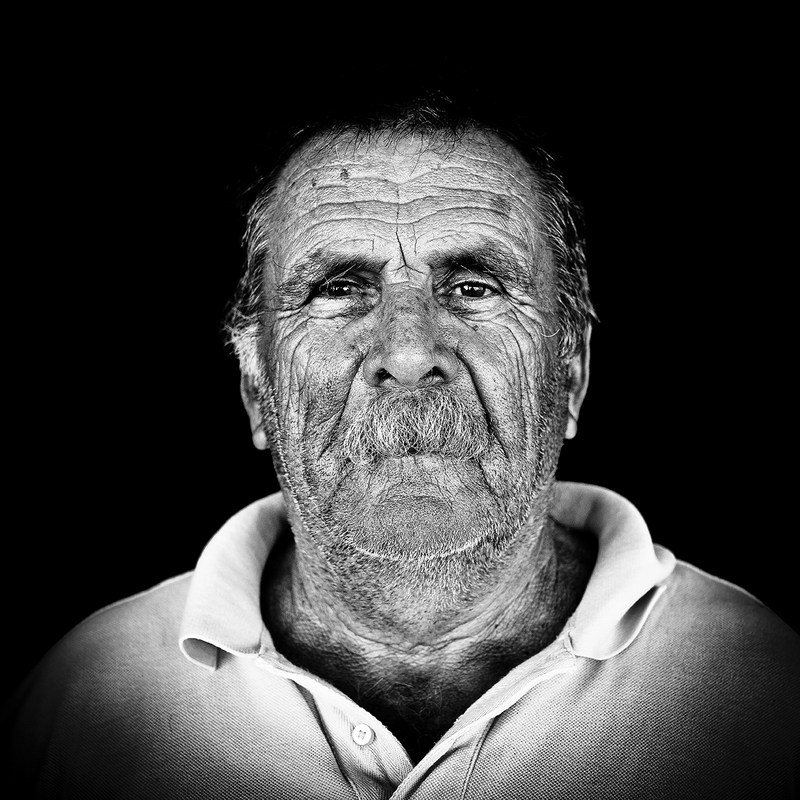 Thanasis Tantanis is a 75 year-old fisherman from Nàoussa, at the north of Paros. He says: "I learned from my grandfather and my father. This knowledge will be lost as there is no one to follow the tradition. When we're gone, it's over." Many children born on the island left for the mainland to pursue further education. 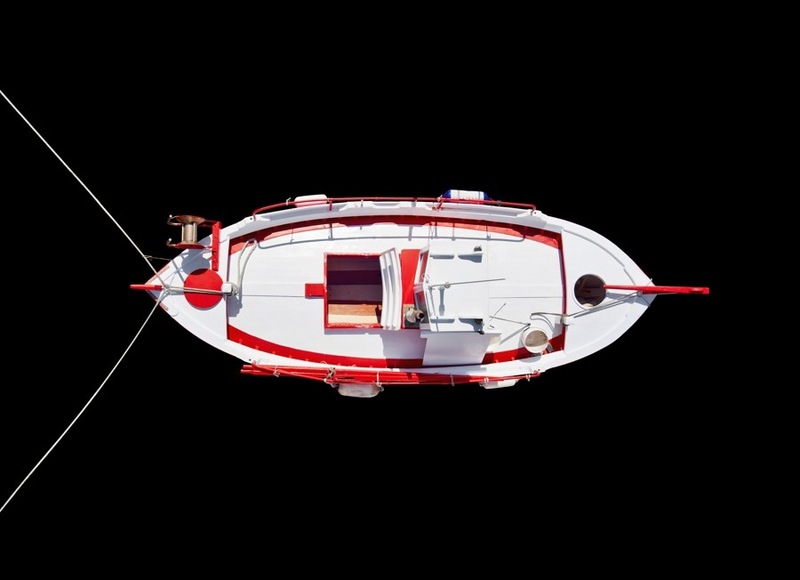 Nikita Malamatenios, owner of the boat called "Panagia", is aware that the future is not bright for their way of life. "The work is difficult and the income less than before. There's not attraction for a new generation. 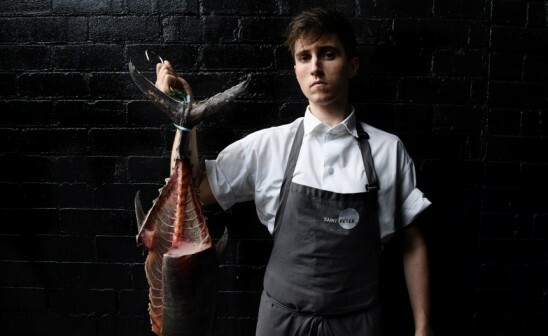 I have always been a fisherman - not out of necessity, but out of choice." 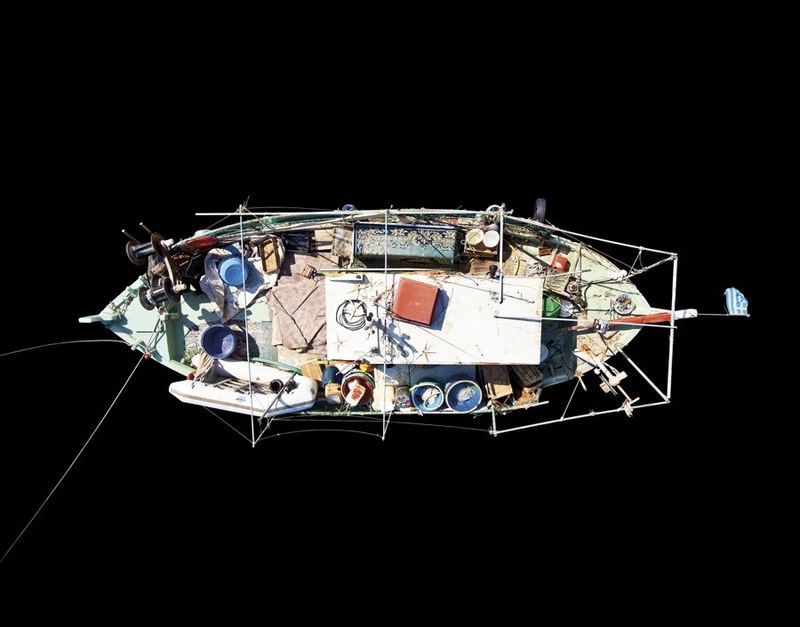 From the day Austrian photographer realized the millennia-old traditional fishing craft was dying, he decided to start an art project. 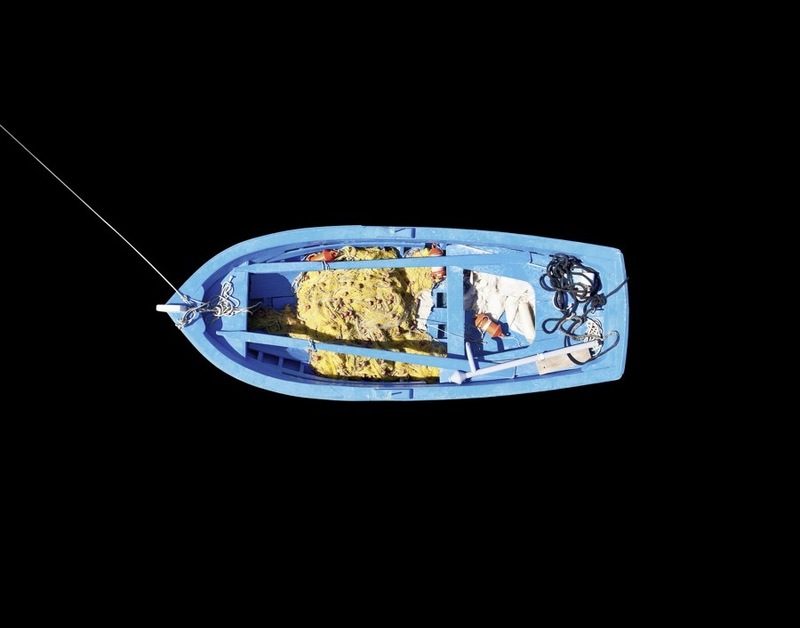 "The photo book is the essence of x thousands of photos I took, hours of interviews and time spent with the old fishermen on Paros, listening to their stories. Hopefully, they won't be lost. I hope that LUPIMARIS will create a lasting memory of the last wolves of the sea and their boats." 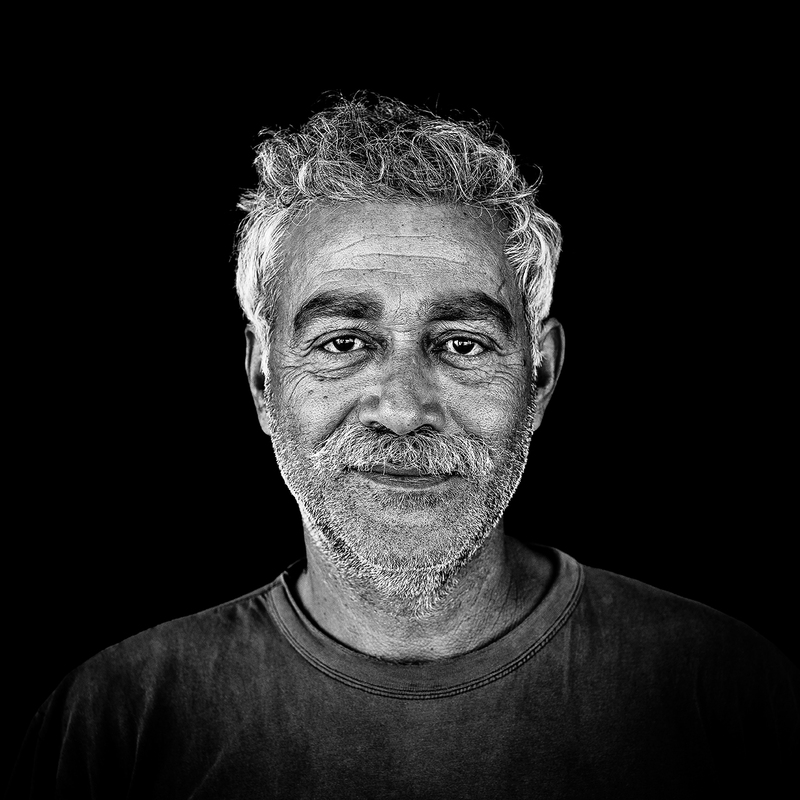 Animated by the desire to give the Greek fishermen a voice, Stemper tried to cease fixed feelings throughout black and white portraits. 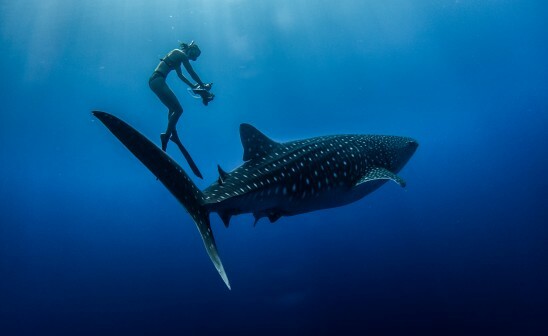 "If I do not see any sea, I do not live. If I had to stay in Athens, I would not even survive a whole twenty-four hours. I would go crazy." 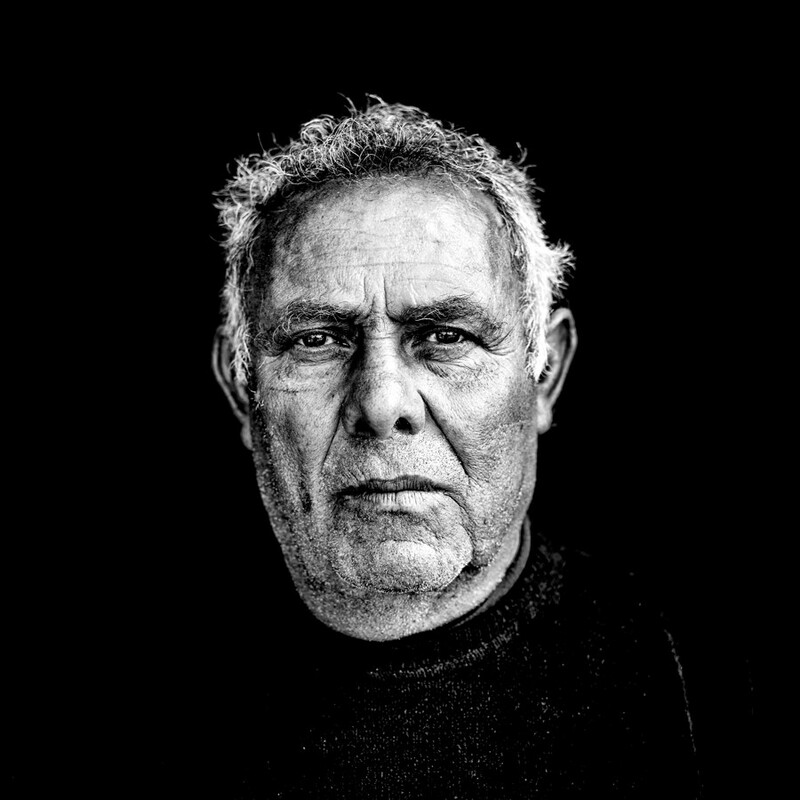 claims Vaggelis Parousis, fisherman born in 1945. 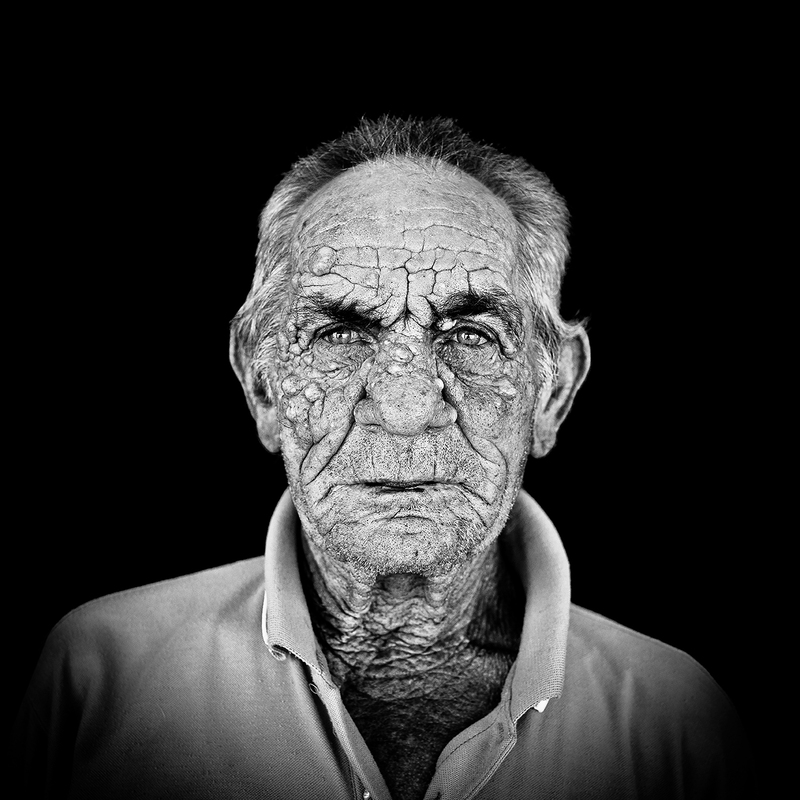 Weather-beaten skin, wrinkled and time worn faces witness the toughness of their everyday life at sea, fishing the Aegean Sea. 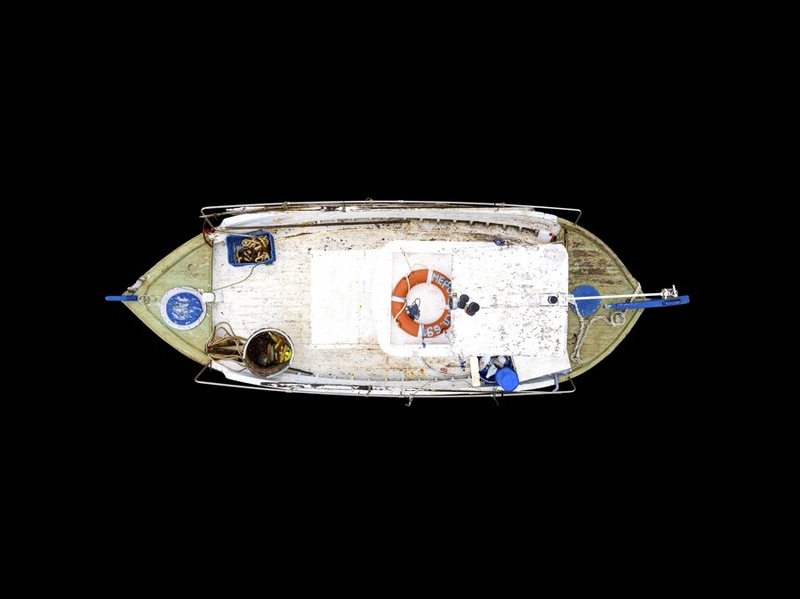 Eloquent diptychs, made of black and white portraits and colorful pictures of vessels taken from above, are the resulting pictures published in a book entitled "Lupimaris".